Join Motivation To Move and you'll instantly get the positive and motivating Coach and Mentor in your life that you've been seeking. MotivationToMove.com began with simple acceptance. Life Begins When You Move, and Life Gets in The Way for everybody. We understand that many folks struggle to turn their dreams into reality. We also understand that successful people surround themselves with smart, passionate, and motivated Coaches and Mentors. With that in mind, we've created an entire program of daily motivation to keep you moving until you create the life of your dreams. When you decide to enter the world of Motivation To Move, you'll find yourself suddenly influenced by positive, energy-filled and action-oriented folks who believe that nearly anything is possible - IF you can figure out what you want in life. And we're not talking about pie-in-the-sky stuff. Yes, we're upbeat, glass is half full kind of fulls, but we're also 100% grounded in real life and have the strategies you need to cope with whatever life tosses your way. Did I mention that we're even lots of fun? Included when you join today is access to Face Your Passion. This transformation course will help you establish a solid Personal Development foundation. 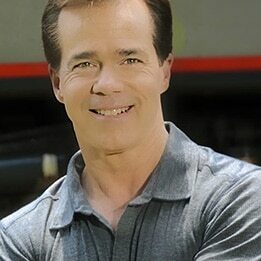 The course was created to replicate the work Scott Smith was doing with his personal coaching clients. 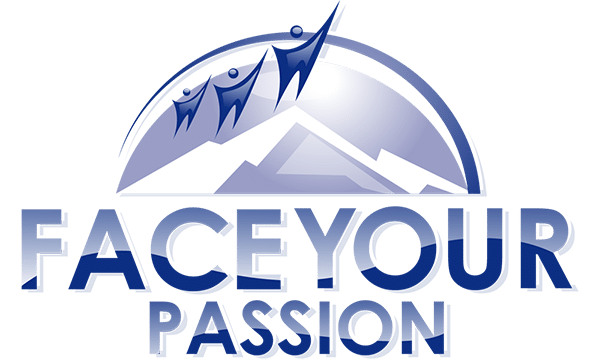 Face You Passion has been so effective; we decided to include this 6-Module course as part of your membership. Of course, you are always free to purchase it for $97 if you would like? Or you can access everything as part of our ONE DOLLAR 7-Day Trial. At some point in your life, you've experienced the magic of "The Click!" It's the moment in time when you have an idea, clearly, see your path and are so motivated that you can't hold yourself back. It's a great feeling - and our goal is to make sure you get that feeling every day! Why? Because when you gain clarity, your excitement turns into automatic motivation - and there's nothing you can do to stop it. You may as well enjoy the ride! Normal monthly charge is $19.95. Plans automatically renew. Cancel any time. Save More With an Annual Subscription. Click Here. When Do I Get My Programs? 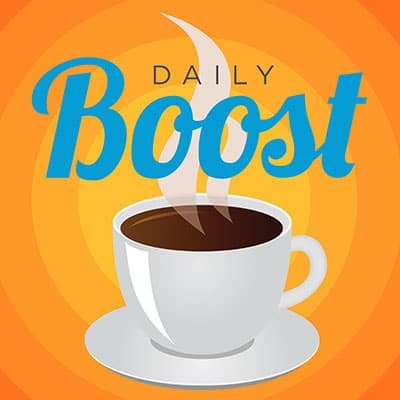 We release the Daily Boost on our website and to your private RSS feed at 9 pm Eastern Sunday through Thursday. Our programs are exclusive to our members and are password protected. Once you join, we'll send your access information. You'll be able to listen on our website, iTunes, or most other podcast apps. The Apple Podcast app works great on iPhone. We suggest BeyondPod app for Android. Downcast is also very reliable. When Do I Get My Daily Nugget? 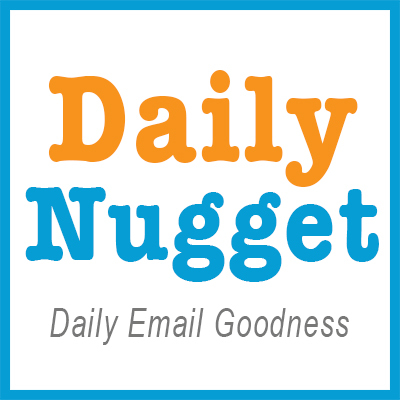 The Daily Nugget email is sent Monday Through Friday at 5 AM. By the way, that's 5 AM in YOUR timezone. Tell Me About Daily Clicks. Daily Clicks are out Short Motivation Service. Every day at 8:30 AM we send a short motivational message directly to your smartphone. Daily Clicks available in most countries - but not all. They also optional and can be turned off at your request. Yes, you'll get yours at 8:30 AM in YOUR timezone. 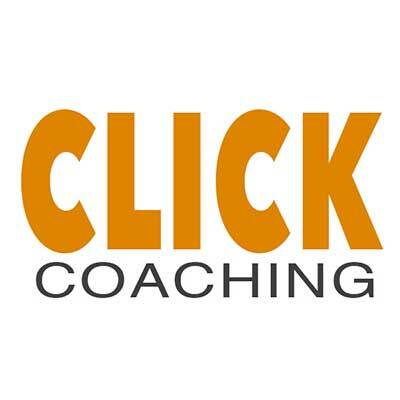 How Does Click Coaching Work? Click Coaching is a twice a month group coaching call that all Daily Boost Premium members are invited to attend at no additional charge. This $97 value is a huge benefit. We'll send you an email and text reminder before the call. All we ask is that you bring your coaching questions and be ready for some serious transformation. 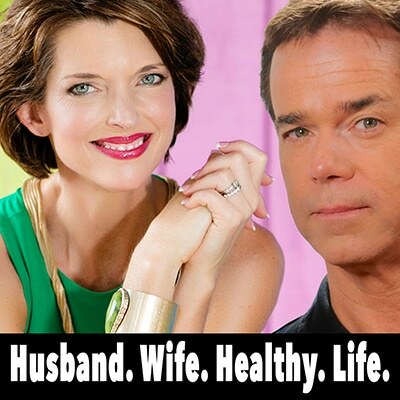 You can also listen to the recording on our website your private Click Coaching RSS feed. Recordings are posted at 5 PM Eastern the day following the call. Can I Ask a Coaching Questions? Sure. We encourage you to send your questions to Customers Service, and we’ll answer them on one of our future podcasts. You may also ask your questions on one of our Click Coaching calls or by jumping into our Facebook group. How Much After My 7-Day Trial? You will have total access to everything we offer during your 7-Day Trial. After that, you will be charged the normal rate of $19.95 per month until you choose to cancel. That's easy! There are no commitments and you can cancel online at any time. If you decide we're not for you - no problem. You can cancel in the Member area.